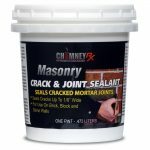 Chimney Rx Masonry Crack and Joint Sealant is a brushable, elastomeric sealant that is used to repair exterior cracks in mortar joints on chimneys and brick walls. The product seals larger cracks and other defects that cannot be corrected with water repellents alone. 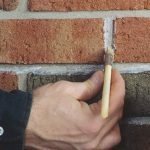 It seals cracks up to 1/8″ wide on brick faces and mortar and brick joint interfaces to provide waterproof protection in order to minimize brick mortar repair. It dries clear to milky white, depending on the size of the crack. It prevents water infiltration and subsequent damage yet allows water vapors to escape. 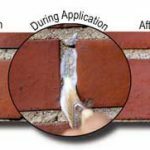 When applied to a properly prepared wall or chimney surface, Chimney Rx Crack & Joint Sealant can solve tough leak problems without the expense of tuck pointing or surface grouting. It will not significantly change the appearance of most walls, chimneys, or masonry surfaces. A slight gloss will occur on dense surfaces which will lessen over time. 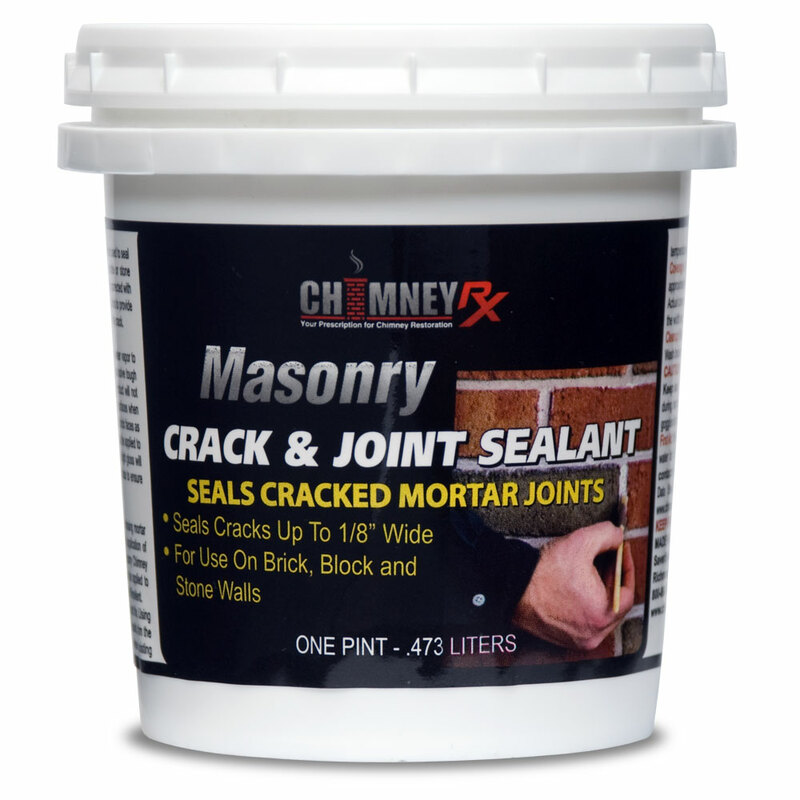 Use Chimney Rx Masonry Crack and Joint Sealant along with Chimney Rx Masonry Chimney Water Repellent to provide maximum protection. 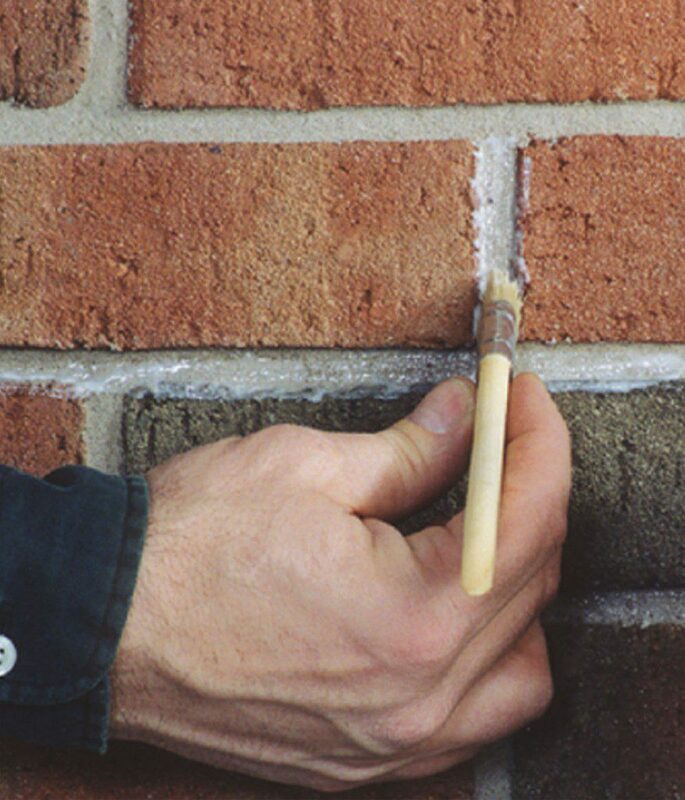 A one pint container will treat mortar joints surrounding approximately 110 standard bricks or approximately 25 square feet of wall surface.